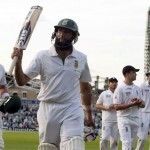 England suffered a blow after losing the first Test against the visiting South Africa by a huge margin of an innings and 12 runs. The home team was beaten all ends up in all departments of the game and their no.1 position in Test cricket is in jeopardy against the strong contenders, South Africa. 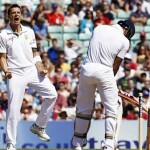 The first Test was played on July 19, 20, 21, 22 and 23, 2012, at Kennington Oval, London. Ravi Bopara was included in the side after his all-round sterling performance in the One Day International series against the visiting Australia in June-July, 2012, that was won by the home side with a margin of 4-0. Bopara was the second highest scorer in the series from either sides by scoring 182 runs at an outstanding average of 91.00, the best of 82 with a couple of fifties. He secured 4 wickets averaging just 14.25 runs per wicket with the best of 2 for 8 runs. The 27-year-old played his last Test against India in August 2011 and was given a chance in the first Test vs. South Africa but he could not fulfil the promise and managed 0 and 24 runs in the two innings he played. The selection committee of England has made one change in their line up for the second Test against South Africa due to be played from August 2, 2012, at Headingly, Leeds. 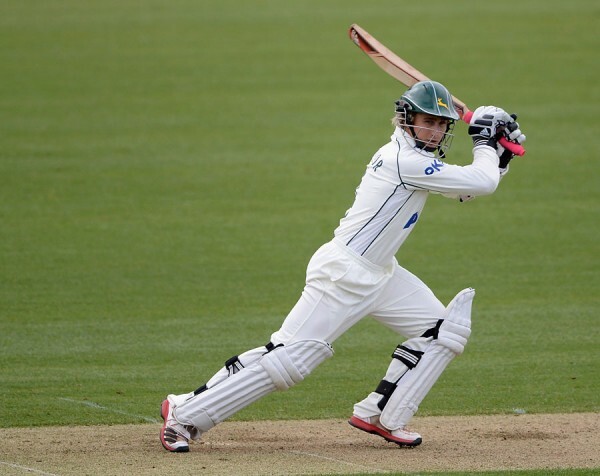 The young middle order batsman of Nottinghamshire has been included in the side and will replace Ravi Bopara. Taylor was born on January 6, 1990, in Nottingham, a right hand batsman and a leg break bowler. He has played for Nottinghamshire, England, England Under-19s, Worcestershire, England Lions, Shropshire and Leicestershire. He has been a consistent performer on the domestic scene and a composed batsman who has the courage to play against different types of bowling with positive results. 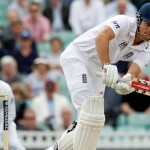 He has represented England in One Day International on August 25, 2011, against Ireland. Andrew Strauss (capt), Alastair Cook, Jonathan Trott, Kevin Pietersen, Ian Bell, James Taylor, Matt Prior, Tim Bresnan, Stuart Broad, Graeme Swann, James Anderson, Steven Finn, Graham Onions.